Buying your first home can be daunting – both emotionally and financially. It’s likely to be one of the biggest investments you’ll make, so the Pennisi Real Estate team have compiled their top 5 tips to guide you. House deposits can take years to save, so it’s smart to start as soon as possible and save as much as you can. This not only demonstrates to your lender that you can exercise enough discipline to accumulate a large amount of savings, but you will also have a buffer of equity in the property from the beginning. Think about how much you could save if you passed on the cafe lattes and avo smash for a few months. If you skip two flat whites a day you could save nearly $2,000 a year... If you skip two avo toasts a week you'll save another $2,000 a year... It all adds up and in five years time you'll have an extra $20,000 ready to go for your home loan! Take steps today to make your savings work while it's sitting in the bank and setup a high interest savings account with no fees. Transfer the money saved weekly from making home-brewed coffee and eating in, and watch your home deposit grow from go to whoa. Your bank may suggest you can borrow up to $400,000 in your initial meeting, but it’s much safer to search for a home that is well below your maximum price. Buy a property that you can afford now so you don’t overstretch yourself. Many people count on a future job promotion to help keep them afloat – but what if that promotion doesn’t come? There are extra costs associated with buying property. Not only is there stamp duty, solicitors' fees and inspection reports to consider, but if you choose to borrow over 80% of the property’s value you’ll be faced with lenders mortgage insurance (LMI). LMI isn’t actually for you – it’s for the lender, but you’re the one that has to pay it. These pesky extras can quickly add up and be a burden if you haven’t accounted for them. Don’t forget, interest rates are at historic lows, so be prudent and allow for at least a couple of percent increase over the next few years. It’s very easy to confuse your ‘wants’ with your ‘needs’, but it’s important to distinguish the two when buying. Do you really need that brand new four-bedroom house in an inner-city suburb or is it something you want? Take a good look at your salary, debt levels, costs of living and what the repayments would be like for your dream property. Can you afford it? If not, it’s time to prioritise what features are the most important in your new home. Your first home won’t be your last, so it’s ok to compromise! 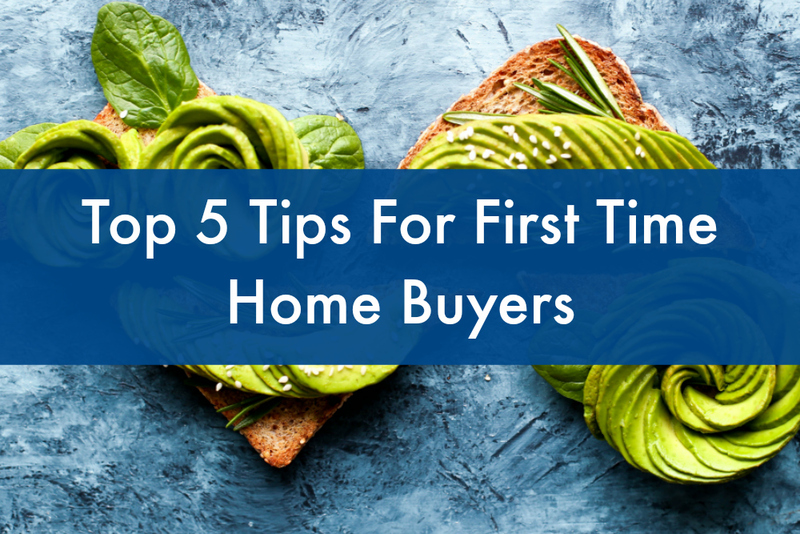 When you’re purchasing your first home every dollar helps, so check out the first home buyer incentives offered by the Government. Currently in Victoria, you can receive an extra $10,000 for a newly constructed home valued up to $750,000 through the First Home Owner Grant (FHOG). There are also first home buyer exemptions, concessions and reductions so familiarise yourself with the eligibility requirements, one of which requires you to live in the home as your principal place of residence for a continuous period of 12 months. If you're thinking about buying your first home and need some help understanding the process, chat to our sales team for expert advice. With more than 40 years experience in Essendon real estate and extensive knowledge of the Moonee Valley region, we'll talk you through the investment opportunities available to you and help you find a Government incentive that suits your needs.